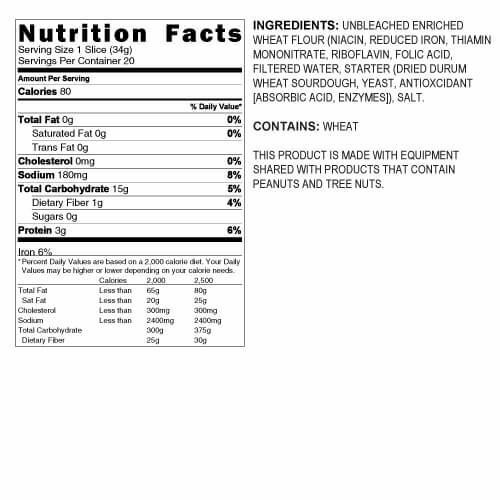 Alki Bakery uses the best natural ingredients in their recipes. This results in some of the best tasting bread you'll find in the Northwest. 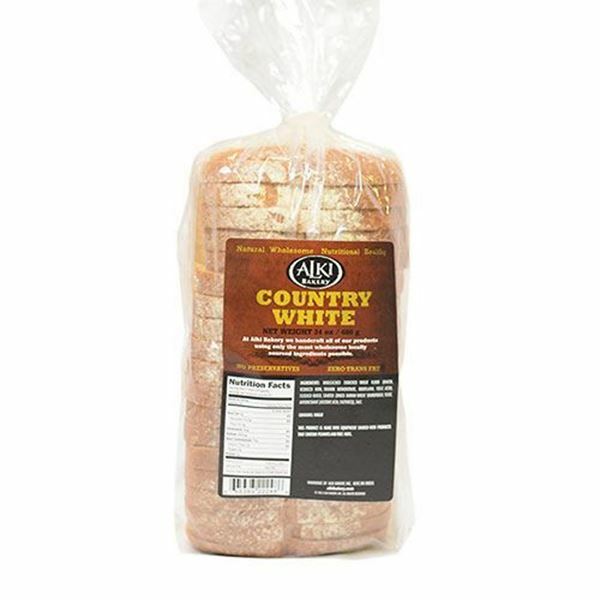 Get Alki Bakery Country White Bread delivered to your home and taste for yourself! Note: Shelf life is 5 days from receipt. This bread is sturdier than most white breads, with a little bit of chewiness and a bare hint of sourdough. Great for sandwiches, grilled cheese or cinnamon toast. The bread becomes moldy after a few days. I'm eliminating from my order. This has happened consistently. 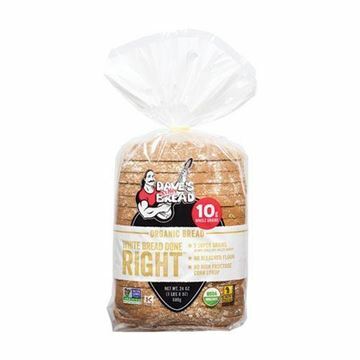 We like this bread for french toast, grilled sandwiches, and toast because it's more firm than other white breads. We've never had a problem with it staying fresh as we store it in the refrigerator. We don't use it for cold sandwiches as then it seems a little dry. But when using as I mentioned, it's much better that the soft store-bought white breads. Tastes like a dry sponge. This bread is very dense and my teenage boys didn't eat it. It isn't loaded with preservatives so it doesn't last long. My first order moldy on day 3. I put thenext one in the fridge to keep longer but still no one ate it so it went stale. 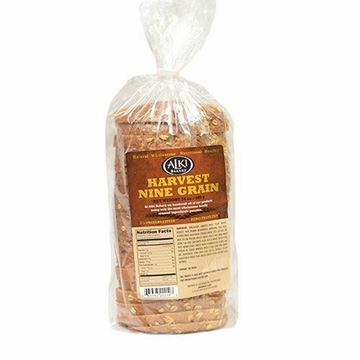 I think this bread would be really good for certain things like French toast, baking, garlic bread, maybe even grilled cheese, just not for cold sandwiches. We've ordered this before and no one wanted it. It was really hard, stiff bread. 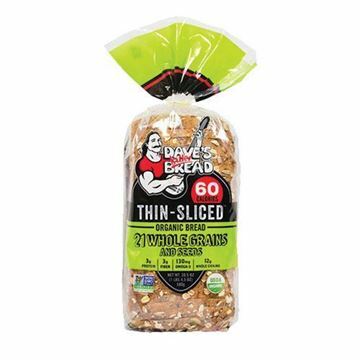 Perfect as toast as it has the right crunchiness and great in sandwiches and not too thick or heavy - this has been on my regular weekly order for over a year now. After about 3 days, I throw all my bread in the refrigerator to keep from molding and this bread still holds up nicely. The crust of this bread is a very chewy consistency. Not pleasant. We really wanted to like this bread, but can't seem to get over the chewiness unfortunately. I wouldn't say this bread is meant for a cold sandwich, but it makes for excellent grilled sandwiches, French toast, and open-faced breakfast sandwiches, and any toast or bread recipe that requires gravy or a bread that won't fall apart. I have never had a problem with freshness or mold.